An innovative way to capture new and recurring donations. 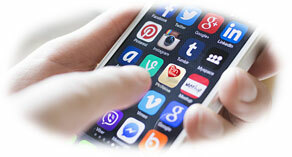 We invite you to be part of our network. 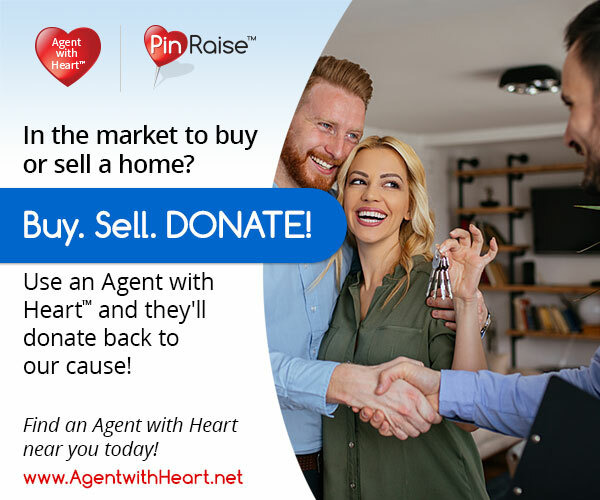 A network of real estate practitioners that at the close of escrow will donate to their client’s charitable cause. Your members simply do business with participating merchants; the business reciprocates by offering a donation. *Nominating a business or nonprofit is not a commitment to participate. Nominees will be sent an invitation to participate email providing them with program details. Are you currently serving on, have been asked to join, or considering being on a nonprofit board of directors? 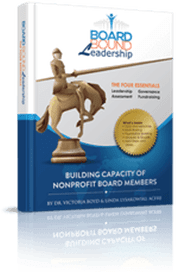 Understand why nonprofits are so unique, and second, as a board member how to ensure you understand the roles and responsibilities related to Leadership, Governance, Assessment, and Fundraising. Board are comprised of people from all walks of life and this book will help everyone learn the language and needs of nonprofit leadership. Will help boards and individuals dispelling myths that impede progress replacing them with the essential elements needed to make you and your board an asset to any organization. Build a strong foundation, discover your strengths… or weaknesses with handy quizzes, and learn how to maximize effectiveness of a board and its members.